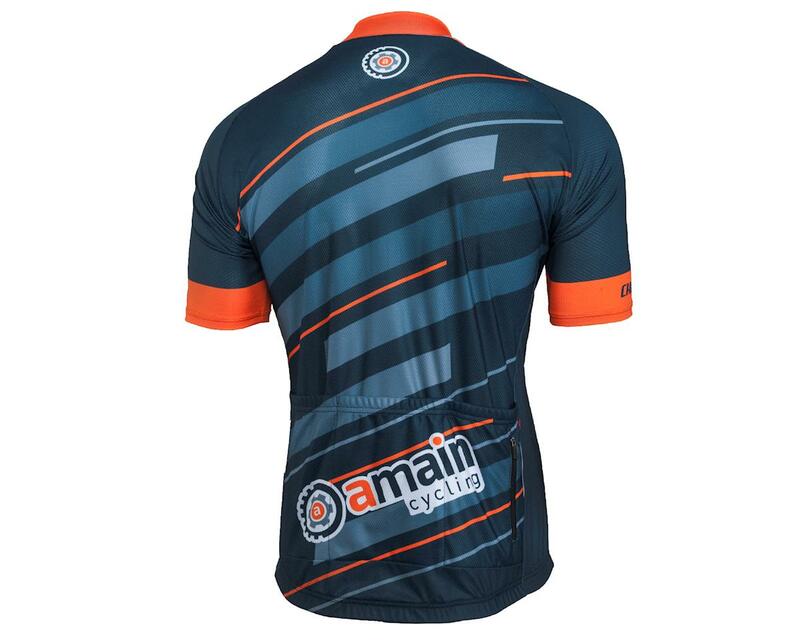 Are you a fan of AMain Cycling? 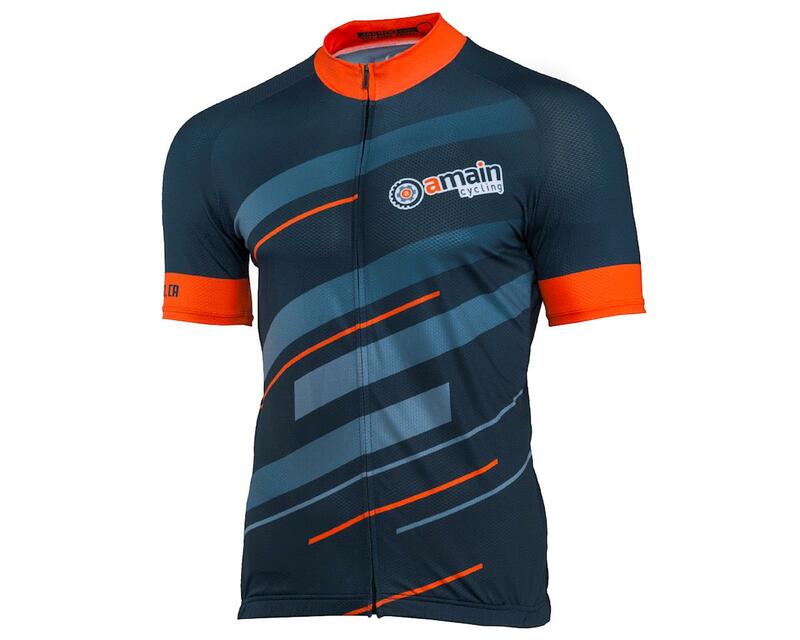 Show off your favorite bike shop with the AMain Cycling Road Jersey X Jakroo! This is Jakroo's Fondo jersey. It is designed to be comfortable, breathable and cost-effective. The Fondo includes many of the same features and even some of the same materials as Jakroo's premium jerseys. Wear it with pride! Looking for the Women's version [FONDO-1-WMS-RLX-XS]?